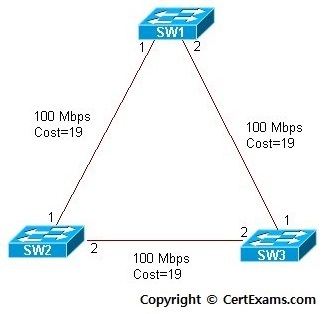 Description: This lab exercise demonstrates the necessary commands to enable and disable spanning tree protocol on a switch. 3. Issue no form of the command "spanning-tree vlan <vlan-num> to disable spanning-tree on the VLAN specified. Note: Spanning Tree Protocol (STP) is enabled by default on modern switches. It is possible to disable or enable the Spanning Tree Protocol (STP) when required.